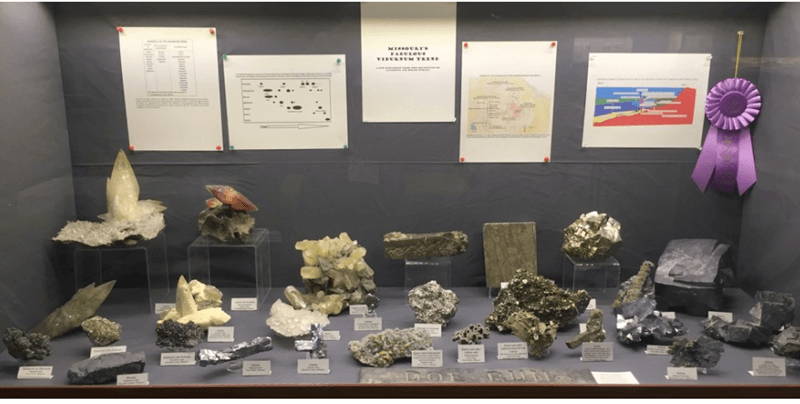 Our show exhibits provide a rare window into private and museum collections of the mineral world's stars. 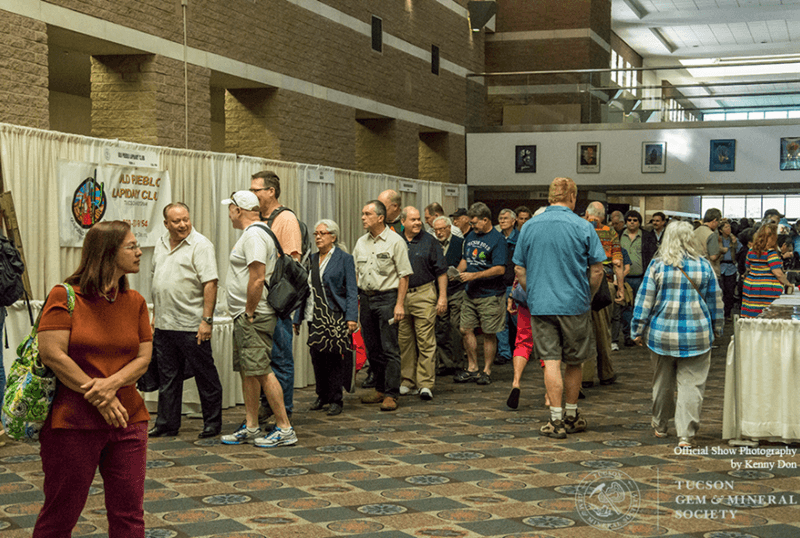 The Tucson Gem and Mineral Show® features two separate annual events that focus on kids. 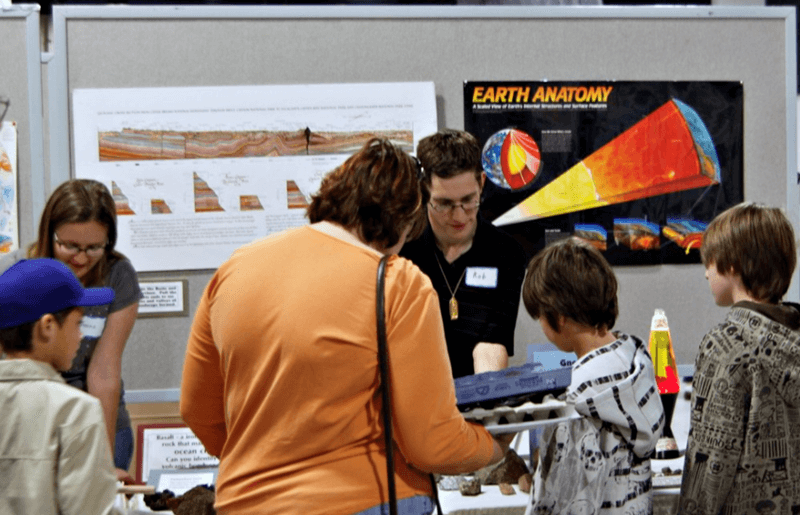 The Society's hope is to create an impact on curious young minds, and share the delight in the science and beauty of minerals and related earth sciences. Non-profit mineral and earth sciences organizations are invited, at no cost to them, to participate at the show. Each organization staffs their own booth and meets with the public to share an abundance of information.